Featuring a sixteen piece orchestra playing 50 Motown tracks including Ain’t No Mountain High Enough, I’ll Be There, Dancing In The Street, Stop! In The Name Of Love, My Girl, I Heard It Through The Grapevine and For Once In My Life, Charles Randolph-Wright’s production tells the story behind the classic hits. Think Diana Ross, Stevie Wonder, The Temptations, Michael Jackson and you get some idea of what an evening at Motown will have to offer. 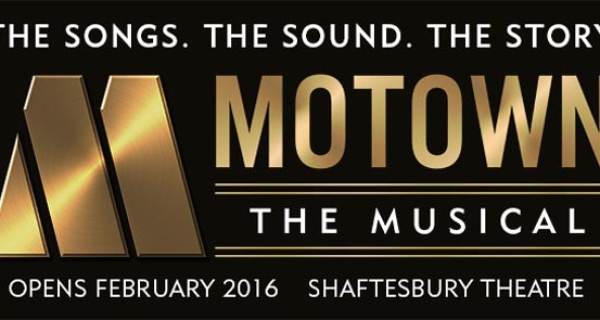 Britishtheatre.com offer great Group Booking rates to Motown The Musical. Just click the BUY TICKETS button on the top right of this page and then click the REQUEST A GROUP BOOKING option when asked the number of seats you require. Britishtheatre.com is the one-stop online box office for tickets to Motown The Musical and for the best seats to the best shows in London’s West End. Whether you are a first-time theatregoer or a seasoned fan of theatre we will do our best (together with our ticketing partners) to ensure that you get great deals on theatre tickets and the very best of service. 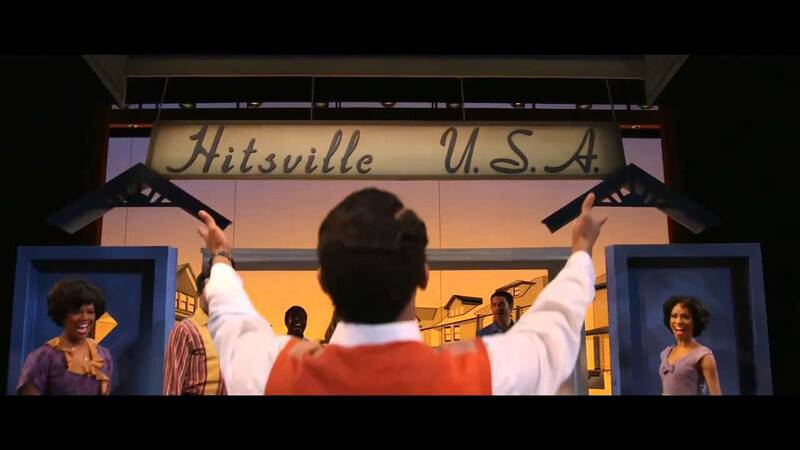 Motown The Musical will have everyone dancing in the aisles and will be a popular ticket when the show opens. 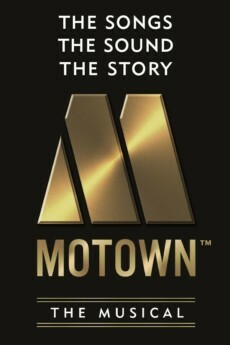 We hope to facilitate your trip to Motown The Musical at London’s Shaftesbury Theatre and hope that you enjoy the show. Are Bio-Musicals Taking Over Broadway and the West End?